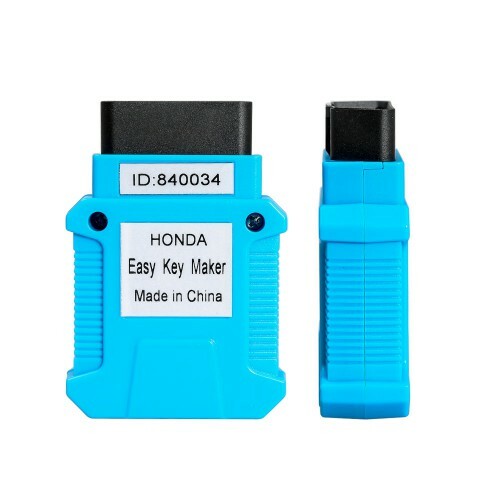 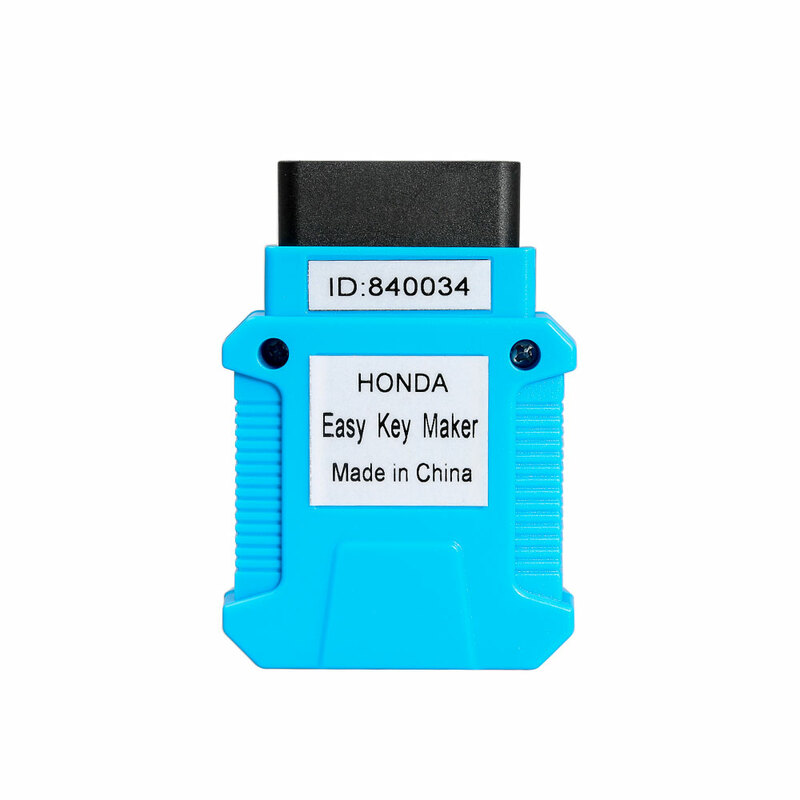 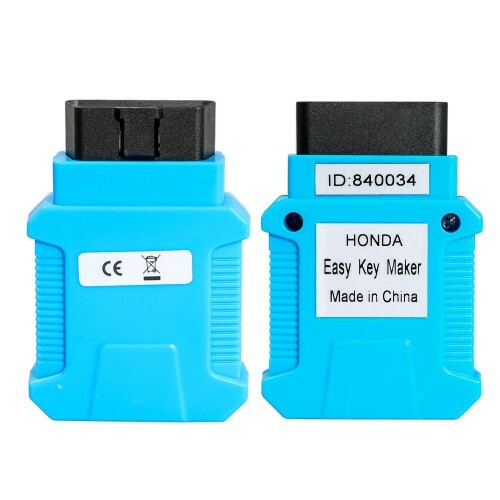 EasyKeyMaker Honda Key Programmer is for registering key by OBDII. 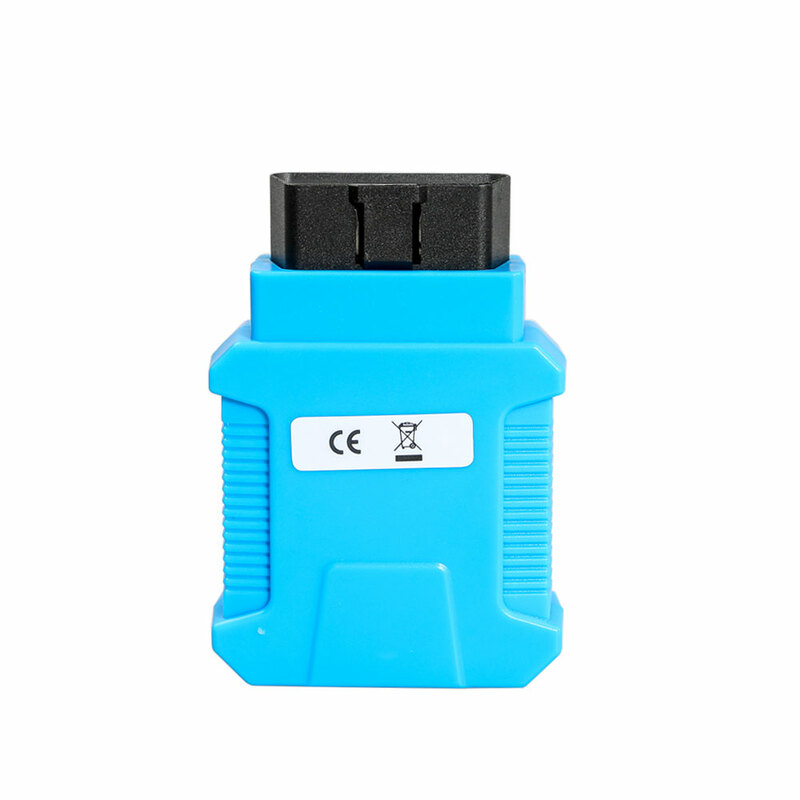 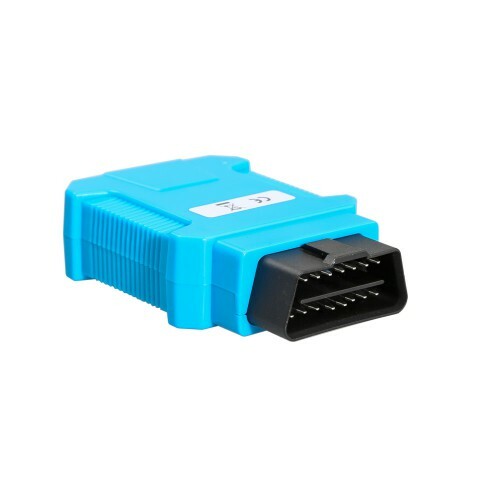 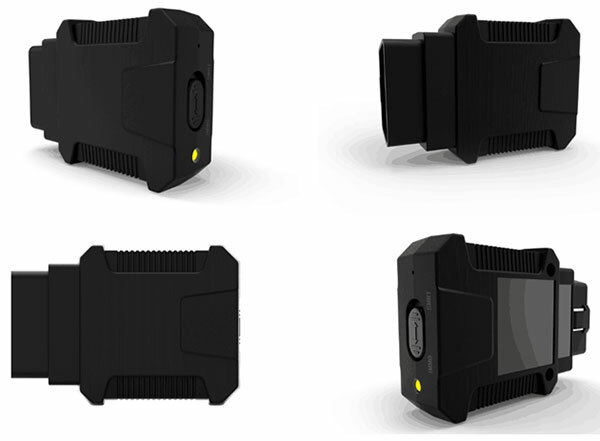 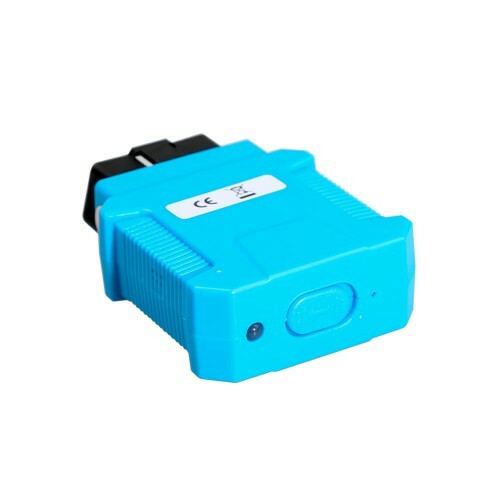 Cover all Honda/Acura equipped with OBDII-16 socket. 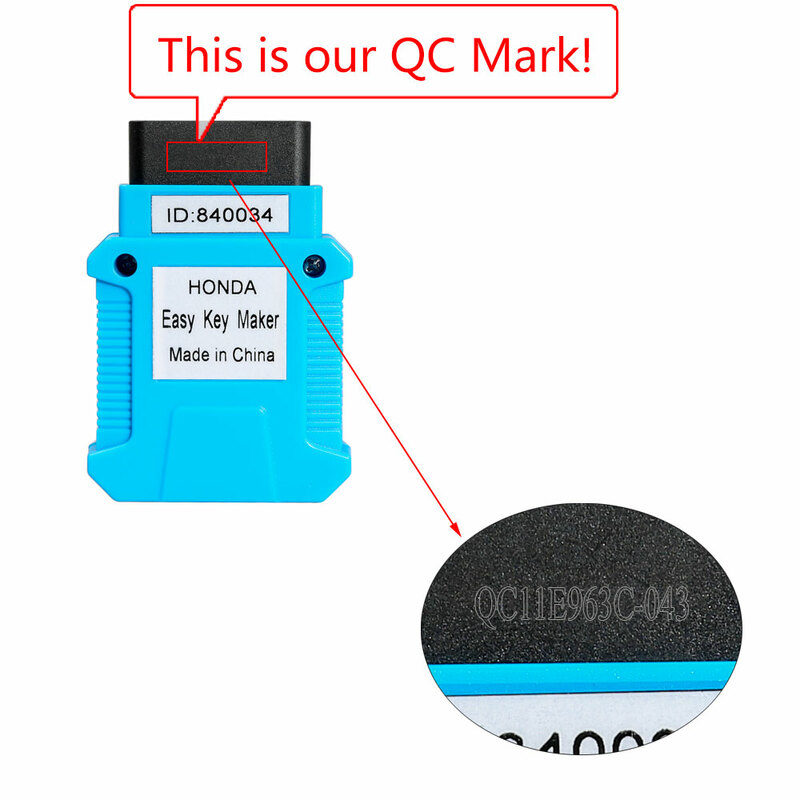 Support both transponder key and smart key registration.